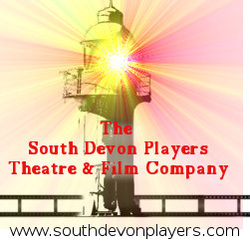 Keep up to date with our main news, show dates, ticket details, and auditions, delivered straight to your email inbox. This newsletter is sent out once a week, and rest assured that your details will not be used for anything else. We do reserve the right to send an occasional extra email, if there is an urgent message relating to the group which we need to pass on to you, but this will not amount to more than one or two per month! If you would prefer to be included on a postal mailing list, please contact us and let us know where to post the newsletter to.